As part of the war effort, the government rationed foods like sugar, butter, milk, cheese, eggs, coffee, meat and canned goods. Labor and transportation shortages made it hard to harvest and move fruits and vegetables to market. 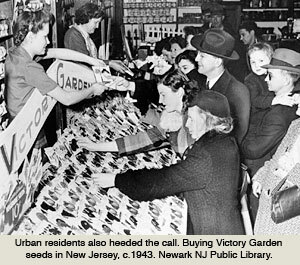 So, the government turned to its citizens and encouraged them to plant "Victory Gardens." They wanted individuals to provide their own fruits and vegetables. Nearly 20 million Americans answered the call. They planted gardens in backyards, empty lots and even city rooftops. Neighbors pooled their resources, planted different kinds of foods and formed cooperatives, all in the name of patriotism. Farm families, of course, had been planting gardens and preserving produce for generations. Now, their urban cousins got into the act. All in the name of patriotism. Magazines such as the Saturday Evening Post and Life printed stories about victory gardens, and women's magazines gave instructions on how to grow and preserve garden produce. Families were encouraged to can their own vegetables to save commercial canned goods for the troops. In 1943, families bought 315,000 pressure cookers (used in the process of canning), compared to 66,000 in 1942. The government and businesses urged people to make gardening a family and community effort. The result of victory gardening?  The US Department of Agriculture estimates that more than 20 million victory gardens were planted. Fruit and vegetables harvested in these home and community plots was estimated to be 9-10 million tons, an amount equal to all commercial production of fresh vegetables. So, the program made a difference. Kelly Holthus remembers that it was hard to find fresh produce, and it was a way for individuals to do their part on the home front. "It was a great moral thing," he says. "And for young people like me, it was, you know, I could do my part. I was a part of the effort!" 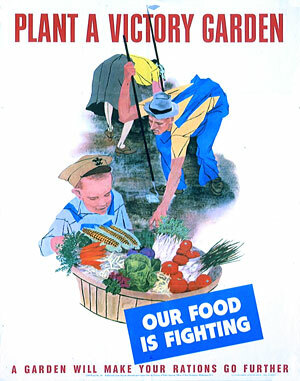 When World War II ended, so did the government promotion of victory gardens. Many people did not plant a garden in the spring of 1946, but agriculture had not yet geared up to full production for grocery stores, so the country experienced some food shortages.  Written by Claudia Reinhardt, the Ganzel Group.